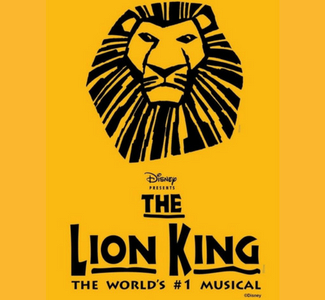 ​INB Performing Arts Center introduces their upcoming event, Disney’s The Lion King this January! Come and see the classic show that has won 6 Tony Awards, including best musical. Tony Award-winning director Julie Taymor brings The Lion King to life with a creative backdrop and stunning visuals set in the beautifully renovated INB Performing Arts Center. Come and see "The World's #1 Musical!"